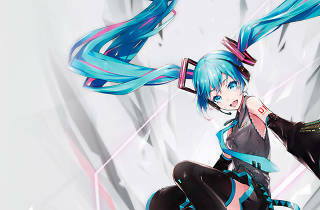 Like HAL 9000 and the Coachella Tupac hologram before her, Hatsune Miku doesn't exist in the corporeal sense of the word. The singing computer program, which performs as a blue-haired teenager, was created using synthesizers and human voice samples by ominously named Japanese company Crypton Future Media. 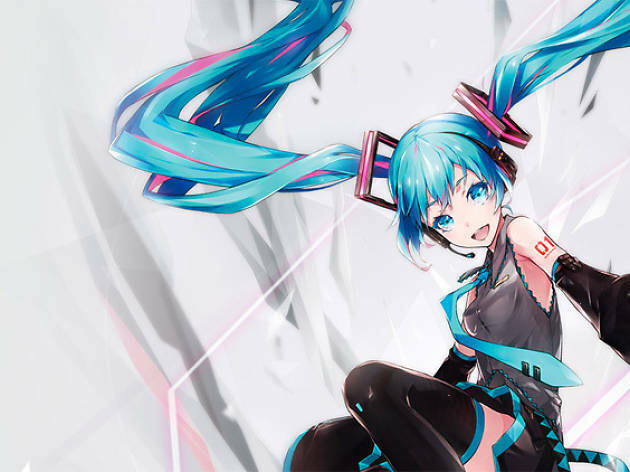 She is for real in one way, though: Miku will be touring alongside chiptune band Anamanaguchi.